What if everything you thought you knew about Stonehenge was wrong? When agoraphobic genius Salem Wiley lands her dream job as an FBI cryptanalyst, she vows never to return to the witch hunt underworld, where ancient secrets encrypted by hunted women have the power to rewrite history. Her resolve disappears when sweet Mercy Mayfair, the child she is pledged to protect, is kidnapped. With the help of the enigmatic Agent Lucan Stone, Salem is forced to code hunt in Ireland, England, and Scotland to keep the girl alive. As the clock ticks, she must face the terrible truth that there is only one way to free Mercy: crack the unbreakable code of Stonehenge. 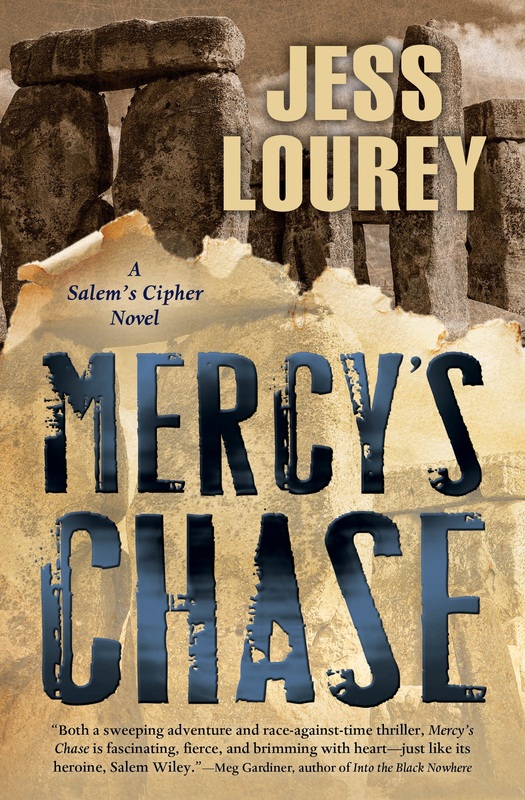 Follow the Pinterest Mercy's Chase page to see some of this novel's fascinating research. Salem Wiley is a genius cryptanalyst, courted by the world’s top security agencies ever since making a breakthrough discovery in her field of quantum computing. She’s also an agoraphobe, shackled to a narrow routine by her fear of public places. When her mother’s disappearance is linked to a plot to assassinate the country’s first viable female presidential candidate, Salem finds herself both target and detective in a modern-day witch hunt. 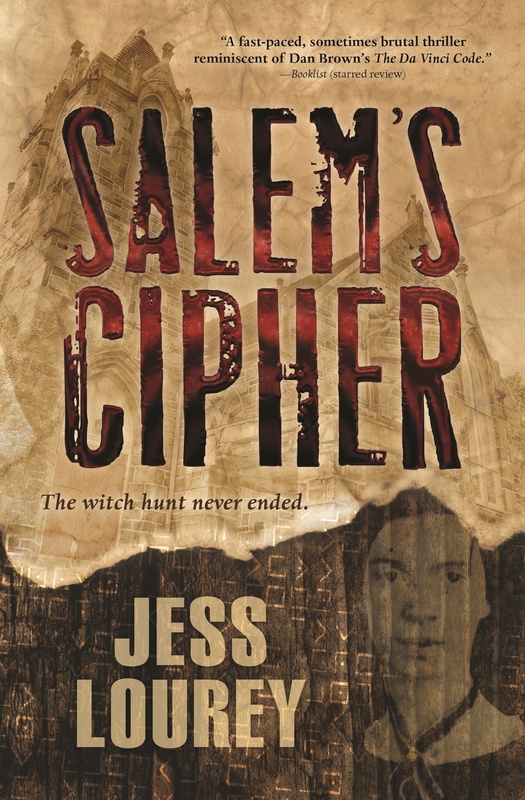 Drawn into a labyrinth of messages encrypted by Emily Dickinson and centuries-old codes tucked inside the Beale Cipher, Salem begins to uncover the truth: an ancient and ruthless group is hell-bent on ruling the world, and only a select group of women stands in its way. Follow the Pinterest Salem page to see this novel's research unfold, real-time. "The fascinating historical information combined with a story line ripped from the headlines will hook conspiracy theorists and action addicts alike." "This suspenseful tale has something for absolutely everyone to enjoy." "Troubled, razor-sharp Salem is truly a heroine to cheer for. I'd follow her anywhere." "A fast-paced, sometimes brutal thriller reminiscent of Dan Brown’s The Da Vinci Code...a real nail-biter." 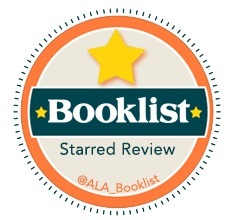 "Fans of The Da Vinci Code are going to love this book...one of my favorite reads of 2016." "Salem's Cipher is the best kind of fun. A witchy romp with plenty of adventure, intrigue, thrills, friendship, and heart."